Greetings! 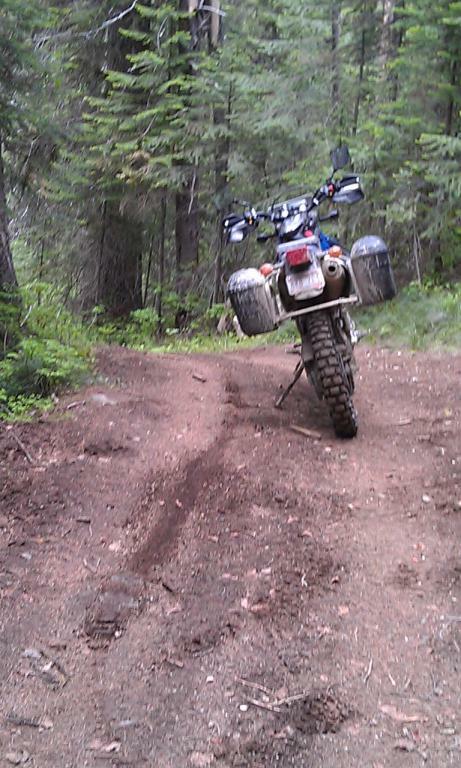 Spent part of last week riding the #88 section of the Centennial Trail in the Gospel Hump area...though a ATV managed section it is still a great piece of trail riding. 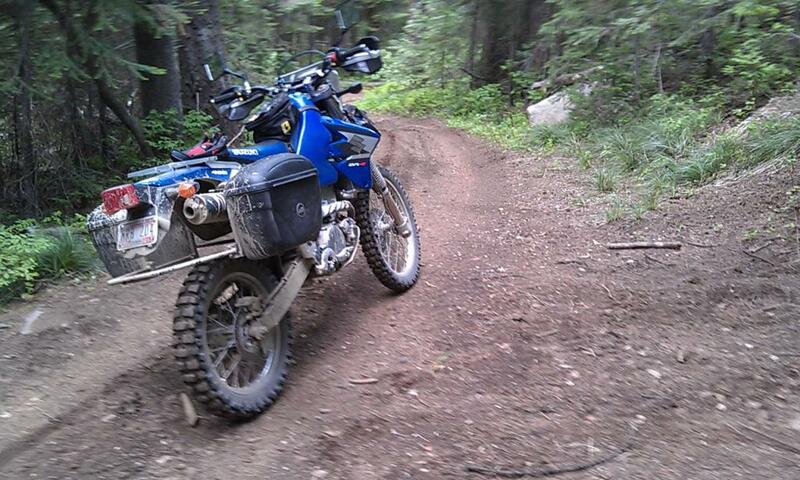 Add in the hundreds of miles of open logging roads and you have a great recipe for some early season riding in the woods. The road to Square Mountain is still snowed in but the trails, though soft in places were in great shape. 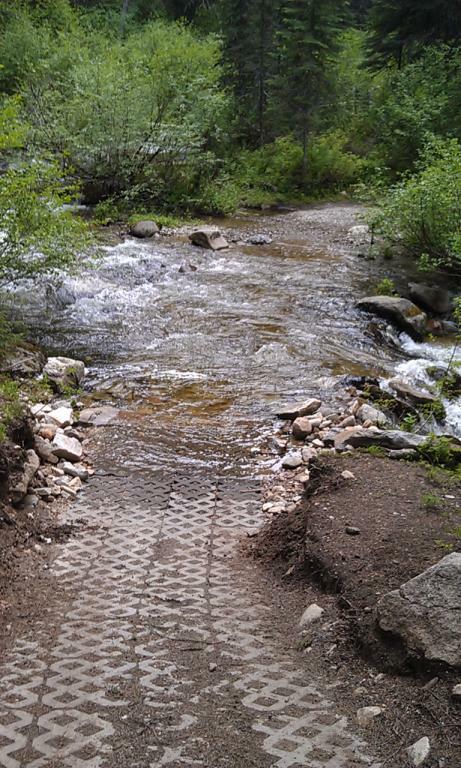 WARNING - the Little Boulder Creek water crossing is still dangerous due to high water.